Grove Streams LLC was founded in 2011 by a Big-Data Architect with experience with Business Intelligence, Metering, and Big Data platform tools. 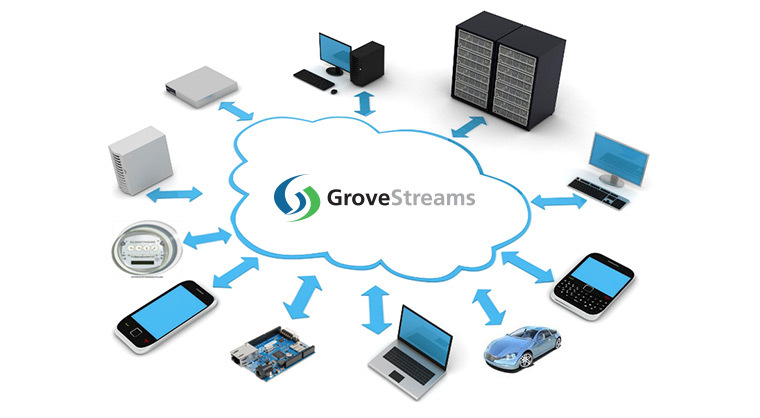 Grove Streams realized early that the proliferation of devices that generate data is increasing every day and traditional systems cannot effectively capture, analyze and react in a timely manner to the amount of data these devices are generating. The Grove Streams platform has been built from the ground up using the latest big-data technologies that power today's largest Internet companies such as Google, Yahoo and Facebook. Grove Streams brings the scalability and reliability that these leading websites offer to your business or organization. Grove Streams' patent-pending data streaming analytic platform is designed to help your business or organization react quickly to changes as they're happening. With a platform independent open API, Grove Streams isn't just built to allow you to react to data, it's also built to allow your devices and systems to react accordingly. GroveStreams is an open platform that any organization, user, or device can take advantage of.